Dish Network Satellite Television in Burlington, NC. Dish Network is the leader in Satellite television service and is constantly working on setting the bar even higher. With Dish Network Satellite television you get a great channel lineup, in addition to hundreds of channels you can choose to watch anytime you like. Dish Network also carries the top movie channels like HBO, Cinemax, Starz and Showtime. 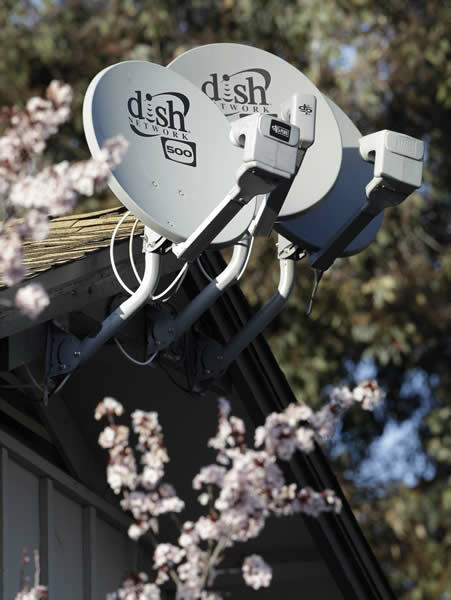 Dish Network Satellite television customers have access to commercial free music channels, parental controls and an easy to use on screen program guide. 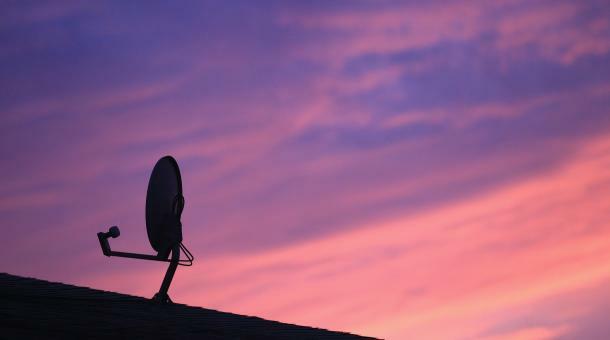 Contact Carolina Connections to get Dish Network service in your area. Depending on what deals you are looking for Dish Network Satellite television packages start with the Basic package featuring a few channels and go all the way up to packages featuring hundreds When you call to order Dish Network Satellite television TV service online ask about sports channels that carry your favorite sports to get all the action from the NFL, NHL, NBA and the MLB. In addition to their popular Satellite television service, Dish Network now offers the same quality for our Spanish speaking customers. Dish Network latino features hundreds of Spanish channels, as well as local channels.. Thanks to Dish Network spanish channels are now available. Sign up online for the Dish Lationo or Dish Mexico package today and Get a great deal on on your favorite Spanish channels from Dish Network today. Dish Network offers more HD than the competition. Now your favorite Satellite television provider brings you the best deals in HD service. Dish Network Delivers crisp pictures, fantastic features and best of all, it’s free for life to. With the crystal clear picture of Dish Network HD you will never miss a word, a laugh and the picture is better than ever. With Dish Network, you’ll see extra crisp picture every time you sit down!